The answer is yes. 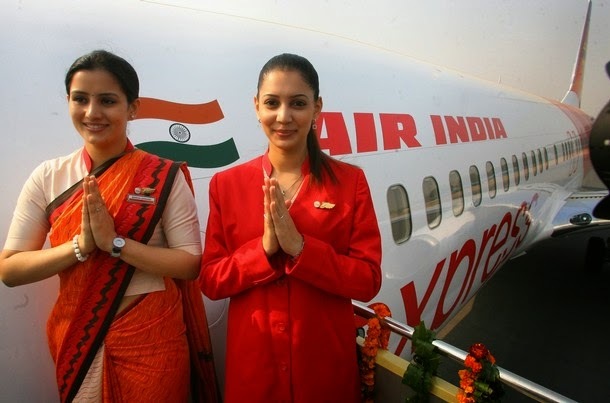 Many Indian Airlines companies including the Indian Government owned group Indian Airlines do require commercial pilots on a regular basis. 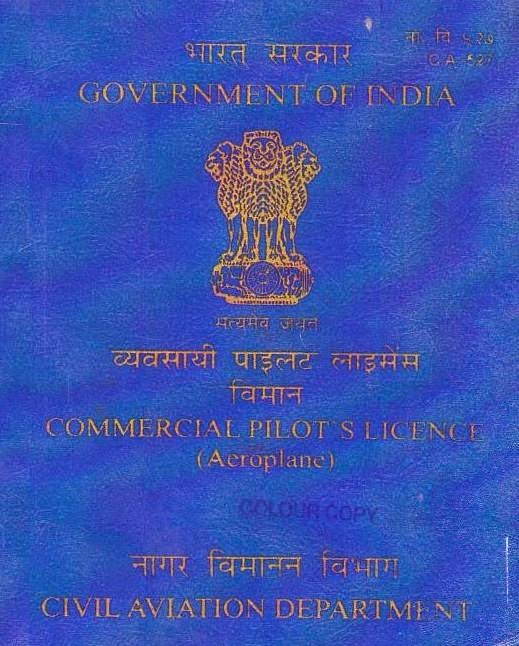 If you are among the Indians and want to pursue your dream for becoming a commercial pilot to reach out to the highest point of your flying success then make sure you undergo a competent commercial pilot license training par with the requirements of these companies. In order to land up in Indian Airlines, it is vital for you to get trained at Government Aviation Training Institute usually called as GATI. GATI is a government owned flying training institute, which was established with a vision to cater quality commercial pilot training programs to the aspiring pilots. GATI has been known for catering some of the best and advance level ground and flying training to all the aspiring aviation professionals in the Indian aviation industry. The institute serves as a one-stop solution for pilot students, right from the scratch to getting the commercial pilot license. Since it is a government affiliated institute the course fee here is nominal as compared to the private owned aviation schools. Besides, you have a number of other facilities to enjoy while availing the CPL training program at this place. 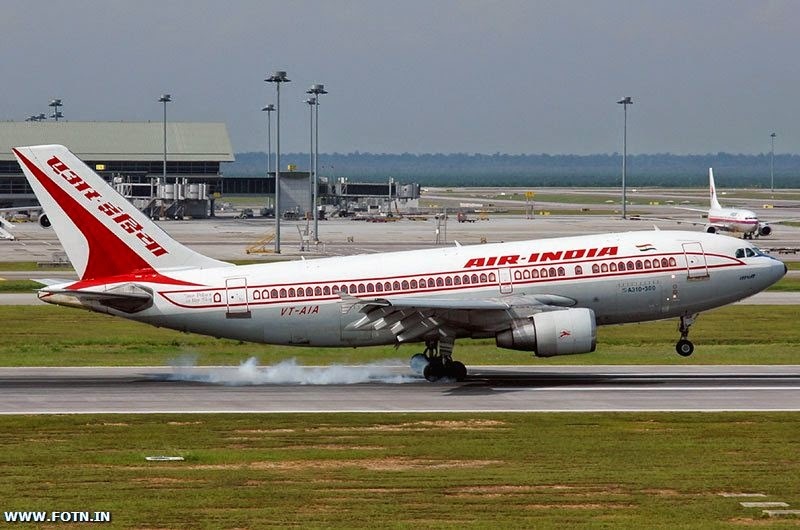 These include faster bank loan processing for your fees, better recommendations, which help in getting good openings in aviation industry for the trained pilots, scholarship provision and other similar things. Once you enroll in the CPL program here, you are supposed to cover a number of subjects, which include the Air regulations, the aviation meteorology, air navigation, technical aircraft training both general and specific, the air navigation, GATI offers audio video projection training CBT that comes with the state of art facilities and with par international standards of aviation fraternity. Once you finish your training, you can apply for the commercial pilot license, which is often materialized with the help of GATI itself. Once you get the license, you also get good references and recommendations from this government owned flying institute, which will help you in getting a faster employment in various Indian airlines companies. Before you get your CPL (commercial pilot license), it is imperative to get your PPL. Whether you are keen to fly for leisure or simply want to pursue your career in this field, obtaining the Private Pilot License is necessary. This license would allow a pilot permission in order to fly light single engine aircrafts. With this license, you get the liberty to fly the single engine aircrafts. You can carry the passengers though there is no need for PPL holders. After getting the PPL, you then can seek for the CPL now. With the CPL training, you can find a smarter understanding of systems of aircrafts and thus boost up the standard of airman-ship. The certificate for commercial pilot would restrict flying in conditions that need the pilots to depend completely over their weather navigation instruments. The commercial pilots are then expected to have the knowledge in operating airplanes with adjustable flaps, retractable landing gears and controllable pitch propellers. 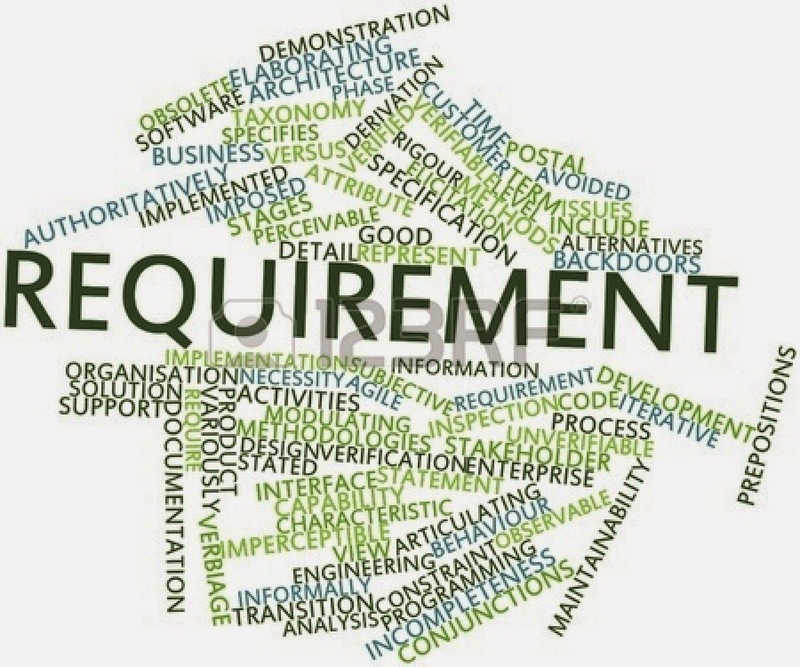 In order to be eligible for CPL, one is vital to meet your stringent requirements. You should have the eligibility of 18 years of age and should carry the PPL you must be able to read, write and speak the English language along with passing the aeronautical tests conducted by the respective agencies. 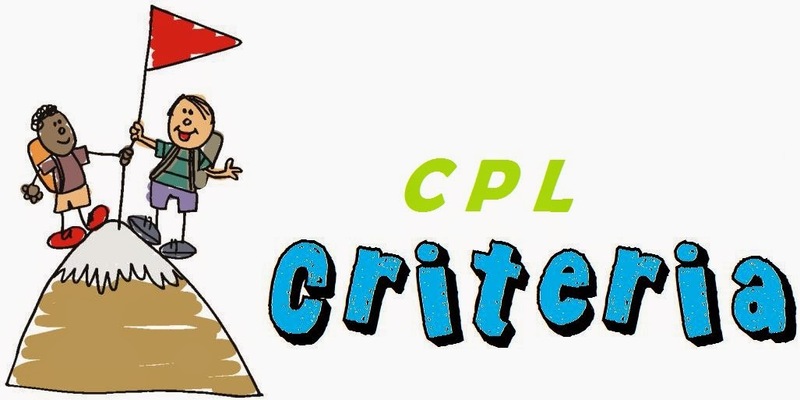 Furthermore, the CPL seeker must have the accumulated the stipulated kind of training and experience. You can obtain commercial pilot license either via any certified flight school or from any certified instructor. If you are considering any freelance instructor, you would require to count your 250 hours of flight. 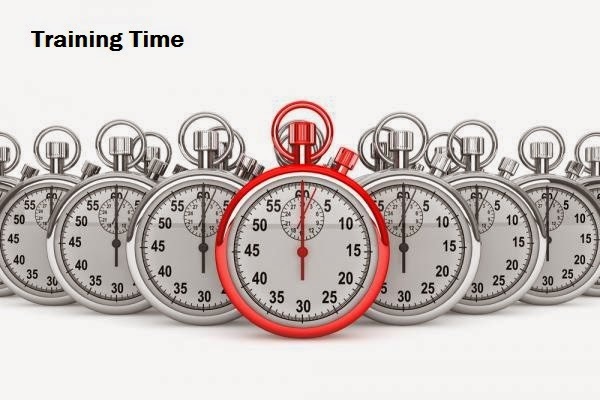 All these hours are not consistent as they are divided into the pilot in comment time, the cross country hours and so on. The people who are keen to opt for flight schools they simply require fewer number of hours as compared to the flying with freelance instructors. The only one demerit of opting the flight school is that you would be needed to start your training from the PPL level in part 141 different programs. In this fashion, you would find the CPL with at least 190 hours of flying hours. To escalate over the airline pilot, you are supposed to have done your IR (Instrument rating) or would be considering the instrument rating program. The commercial pilots can enjoy some very good career opportunities by starting with low cost carriers and regional airlines. The commercial pilots attempting in order to enter the bigger airlines generally face the fierce competition, as pilots that are applying for these jobs are available in big number under vacancies. Also, most of the airlines companies generally consider to hire a full airline pilots as compared to the commercial pilots. The reasons are obvious since the pilots have good training in the areas of instrument rating and better flight hours as compared to the commercial pilots. There would be an increase in demand for commercial pilot as the low cost carriers and the regional airlines would expand and grow their air routes. You can also find opportunities for commercial pilots in Cargo sector, as there are so many companies and businesses entering into this domain, while there is a sudden demand in securing the shipping freight. The pilots who have logged out for more number of hours and have the right knowledge of using the high end instruments do have more better opportunities of employment. 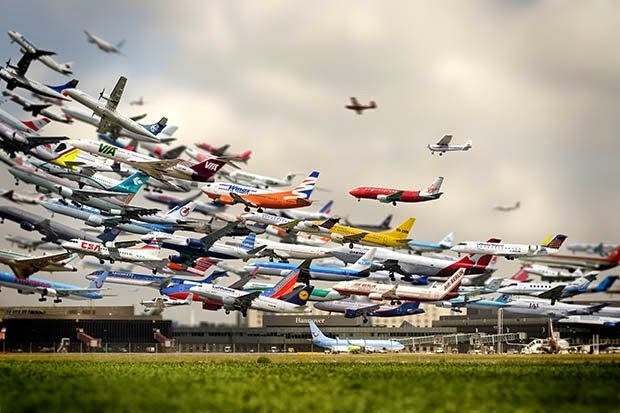 The airlines industry is growing with every passing day and the fact is it will continue to expand owing to the increase in population and for stabilizing the low cost carriers in this domain. But the fact with commercial pilot license, your gates to enter into commercial flying starts, but this does not mean you stick to it rather you should choose to enhance your flying skills with advance training and thus end up growing better and smarter in this sector. 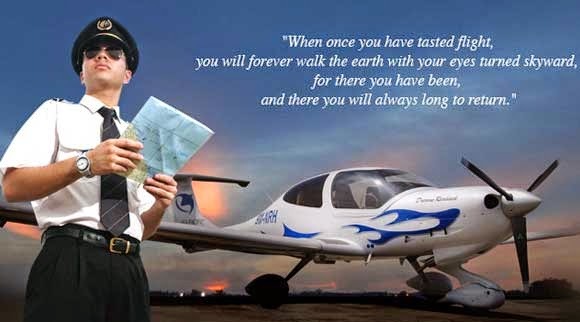 The dreams to become a pilot are really big and worthy when it comes to accomplishing it. The man behind your best training comes to be your trainer and of course the institute, which should be reputed enough to give you the best training and grooming for flying. The trainer who would train you in the institute should have good flying experience along with a command over the subjects that revolve around this career then only you would be able to learn things the right way. The trainers teaching in the institute end up getting a good package, which makes us ask the question, how worthy is making your pilot training career in this highly competitive market. What is the first thing you need to check while selecting any aviation school for your flying career? Well, that’s an important question, which has to be checked before you choose any institute. Well the very first thing you should check is the quality of teaching and the trainers. If the institute has good number of trainers with the right flying experience and good aviation background, you are likely to get the best training. Without a good trainer, you cannot just expect to complete your training program on time and with utter satisfaction and care. In other words, a good team of skilled trainers in any aviation school can really make a great difference. One of the basic qualifications for any trainer, which is worthy to check is the experience they have in flying. The more number of hours the trainer has accomplished in flying the more exposure the trainer would have. This simply means that with more exposure you get more edge in your aviation knowledge, which can easily translate to the students coming down for the pilot training. Secondly, you need to check how they are good in the understanding of flying and handling the commercial aircrafts the right way. After knowledge comes, the skills of delivering the knowledge to the pilot students enrolled for the training institute. Having knowledge is just one of the aspects of any good trainer, the other vital aspects lies in the way you deliver the knowledge to the students. If the trainer is poor in terms of verbal and written communication, he may fail to deliver the knowledge to the students the right way. This can be a big concern for any student enrolling for the commercial or personal license-training program. This can be checked only by talking personally to the trainers in the institute and the enrol for the same. The significance of having a good trainer in any aviation school is very much vital. These people can be called as the basic resource to train and groom the students enrolling for the pilot training. If any institute fails to have good trainer for training the pilot students, he is certainly not be able to get the right training on time and proper way. Despite the fact the flying school has all the other resources intact, but if fails to have quality teachers and trainers, you simply end up getting nothing much tangible for the students aspiring to become pilots. Hence having good team of trainers in any institute is of prime importance. Generally the people who retire from the profession of commercial pilots end up making their career in training and education of pilots. As you know you cannot work as a pilot for lifetime owing to the health and other factors. Pilots have to remain healthy and active, which is not possible if they cross certain age. Hence they retire and soon end up taking jobs at the floor rather than flying. The best jobs for which they fit the best comes under the training and development department. Once you enter this field, you end up really making good salary and perks provided any reputed flying school hire you. People while working as trainers also grow up and get higher positions after getting the entry-level jobs in training and education. In other words, you end up getting a good pay packages while making your career in pilot training. As the name of the course itself suggest, the recreational pilot training is for people who own planes or charter flights and for people for whom flying is nothing but a recreational or leisure issue. This is not meant for career but for the recreational purposes. If you are simply interested in flying in order to enjoy your personal gratification instead of making money then this option is really very much vital for you. This course is certainly not for people who are interested in making career in this field. For this, you are supposed to then the commercial pilot license program. The Recreational training in bluebird is really very much beneficial for people looking out to fly high for recreation. 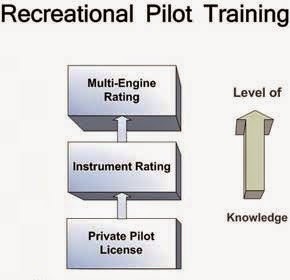 What can you do with Recreational pilot program? A recreational pilot permit simply entitles you in order to fly using the airplanes with one maximum number of passenger over the board and that too for the day time duration (hours) and of course with the right kind of weather conditions found in Canada. This license would not allow the holder for additional endorsements including the instrument or night, which the PPL caters but it does permit you for the float endorsement. With the completion of this program, you can apply for Private Pilot License. The applicant should be Canadian citizen; lawful person admitted in Canada for flight training purpose and comes for the landed immigrant. The age limit you need to accomplish this training should be of age 14 years to complete the solo flying option, while you need to be the age of 16 at least for getting the recreational pilot permit. You need A category 4 or higher for the medical requirement, which when it comes to issuing about the recreational pilot license. This medical category could be carried out via any general practitioner (GP). The medical exams is not often required in order to start the flight training from Bluebird, however, you need to have it before you fly solo over your private owned aircraft. The students should need a minimum of around 60 percent on various subjects, which comes as a practical and written examination. You are covered for subjects like Navigation, Air Law, Aeronautics, GK, and Meteorology. The ground school course simply render excellent instruction in such subjects and many more. Luckily if you pursue the training program from institutes like BlueBird Flying Academy, you end up getting knowledgeable, which is one of the vital features of the training program accomplished at this place. Once you complete this training program from the Bluebird Academy, you be then required to appear for the flight test, which is carried out by Transport Canada Designated Flight Test Examiner. These include both the flight tests and oral exams. Fortunately, BlueBird Academy is competent enough in terms of giving the best recreational training in Canada. Once you complete the training program, you end up getting the right skill sets, which makes you competent enough to fly your charter plane.